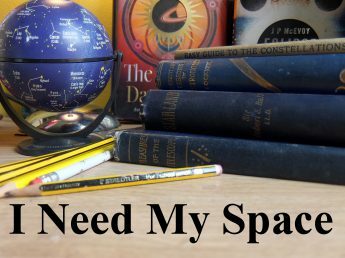 February | 2018 | I Need my Space! The elongated crater is ‘Schiller’, in the Southern Highlands, 26th February 2018. 8″ Skywatcher. Copernicus, Eratosthenes, and the mountain range of Montes Apenninus. 24th Feb 2018.